Just like most of you, we were wondering lately if Tecno will be upgrading any of her smartphone at all, to the latest Android 9.0 (Pie) or not. Recently, we told you about few Infinix smartphones to get Android Pie. 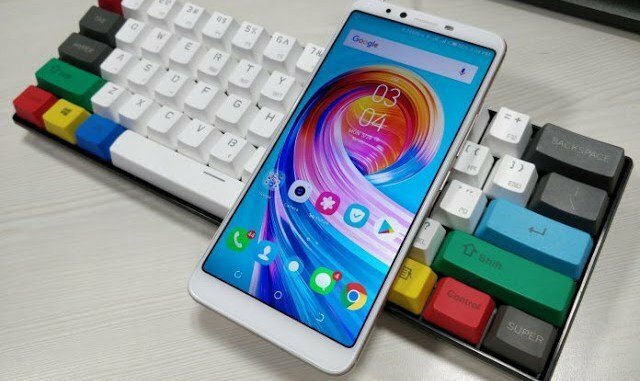 But being that Infinix and Tecno originates almost from same source, we’ve been looking around for official statement from Tecno, on the number of smartphones the company intend to update to the latest Android 9.0 (Pie). Unfortunately, we’ve not heard from Tecno till date. 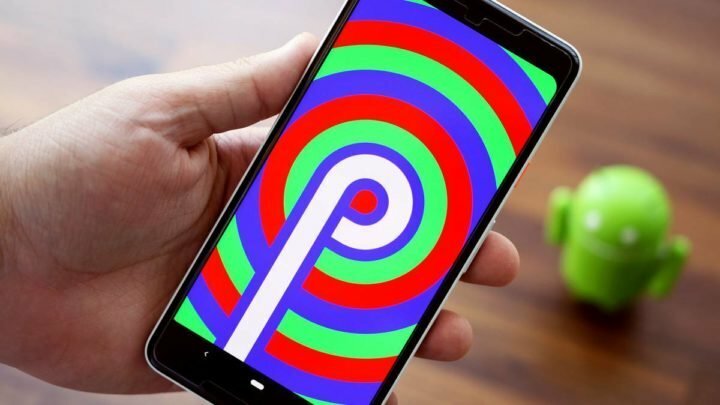 On a brighter side, a tipster has just shared with us the list of few Tecno Smartphones that might get Android 9.0 (Pie). But before you get too excited, it is important to note that the list below are not officially from Tecno, and some of the Tecno smartphone mentioned therein, might never get updated to Android 9.0 Pie. Tecno phones listed above, are those tipped to be updated to Android 9.0. And like mention above, the list is not official, so please take it in with a little pinch of salt. Meanwhile, if you have any reactions to the list above, please do share your thoughts with us in the comment section below. Using tecno camon 11, wanna know when will the update to pie arrive? Just hang on bro… Updates will come if we comes across anything. But be sure that camon 11 will get Android 9.0 Pie for sure.